We are so excited to return to St. Peter’s Primary School for our fifth consecutive year of the Armagh Cloughreagh Camp. Each year, the Armagh Camp has been fully subscribed. This demand for places is testament to the great work of our volunteers. We can’t wait to return to St. Catherine’s College for our third year! 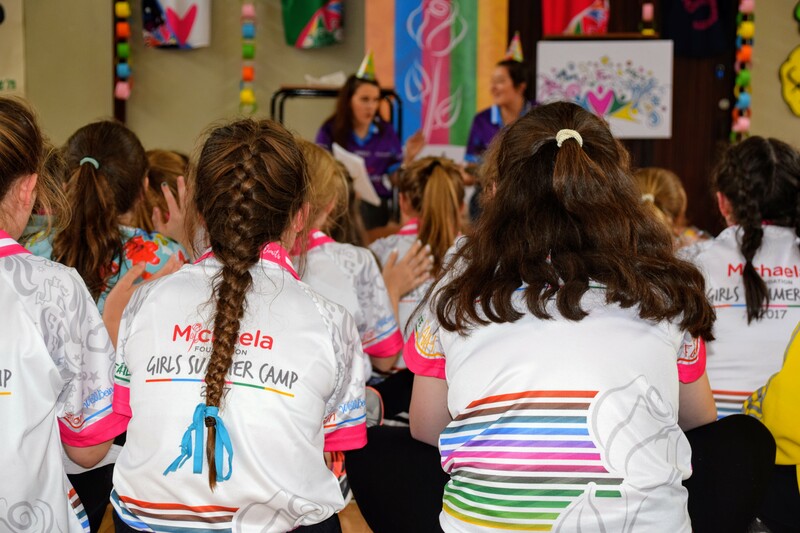 2017 will mark our fourth Michaela Foundation Summer Camp in Armagh City.